Petros studied finances and … then he took courses of painting at the “Group for the communication and education in art”. Founding member of the “Corfu Art hall” and the Municipal Theater of Corfu. In 1975 he painted the church of St. Andrew in Preveza. He has been a scenographer for many theatrical productions including the opera “TRAVIATA” which was produced in 2005 in Corfu in collaboration with the National Opera. In 1985 he received the first prize at the festival of Ithaca for the scenography of the project “The viewers” by Marios Pontikas. In 2012, he was the scenographer for the play “Kampielo” by Carlo Goldoni, produced by the Municipal Theater of Corfu. 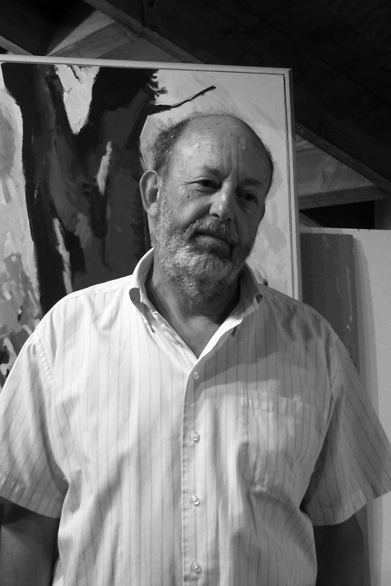 He has created numerous posters and illustrated books and other publications. 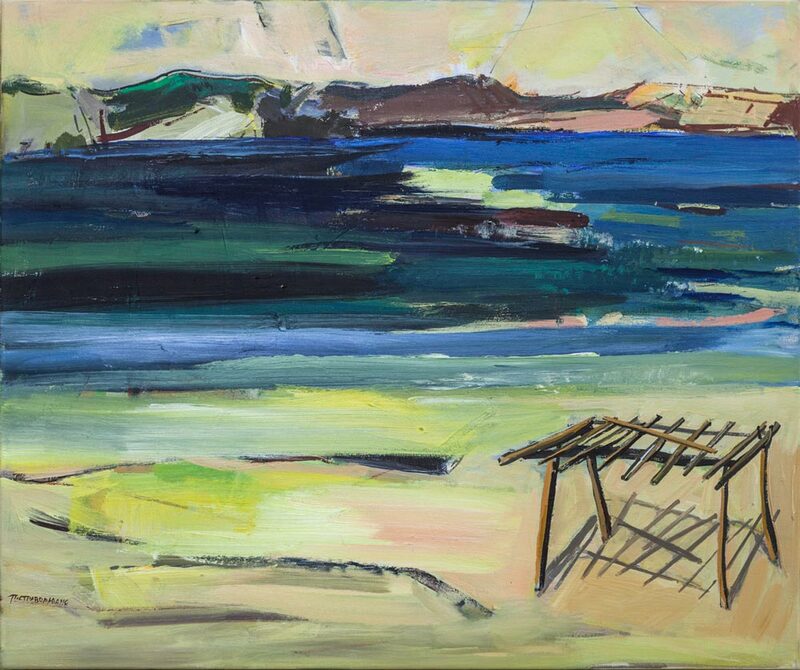 His paintings belong to collections of Cultural Institutions, Banks, Municipalities of Corfu and Preveza, the Greek Association of Tourism, the Civil Aviation Authority, the Municipal Gallery of Corfu, Corfu Gallery, hotels and individual collection in Greece and abroad. 2007 Gallery Cafe – Athens. 2010 – 2006 – 1999 – 1997 Municipal Gallery of Corfu. 1994 Gallery “antonia havani contemporary art” – Corfu. 1991 – 1988 – 1986 French Institute of Corfu. 1980 Art Gallery “Agathi” Athens. 1979 Art Gallery of Corfu. 2007 “Gallery of Corfu”, “Art Gallery Nafplion”, “Art Gallery Alexandroupolis”. 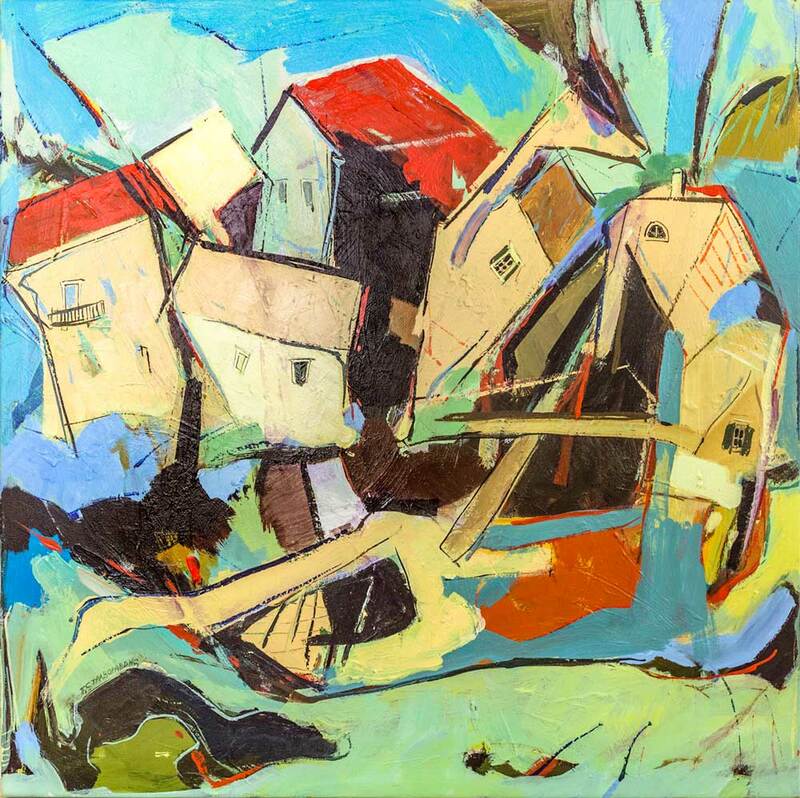 1993 Modern Eptanesian Painters – AENAON Athens. 1978 “Painting – Sculpture – Printmaking” – Hellenic Cultural Movement of the Cultural Center of Athens. 1977-1978 Brindisi-Athens, Events Centro Internazionale d’arte e cultura Mediterranea.